For one glorious day, festival attendees have the opportunity to sample the whoopie pie in a wide variety of creative flavor combinations and vote for their favorites while strolling beautiful downtown Dover-Foxcroft. But we do know you can’t just eat whoopie pies from 10 a.m. to 4 p.m. (believe us, we’ve tried), so there are plenty of other things do to at the festival. 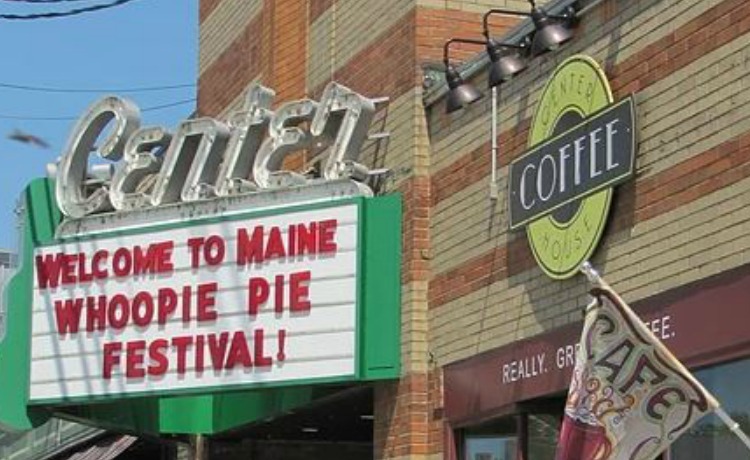 The Maine Whoopie Pie Festival is the largest annual event in Piscataquis County. We’re thrilled to introduce so many people to the community we love, but there’s no way to do it all in one day!